One bedroomed top floor conversion. Set in one of Muswell Hills sought after roads, this apartment has a bright lounge, a double bedroom with fitted wardrobes and green views, and a modern bathroom and w.c and modern fitted kitchen is being fitted.The shops and buses are within a 5 minute walk away. Band C Haringey council £1,458.13 (25% reduction for single person's allowance). Large storage room and recently fitted wood framed double glazed windows. 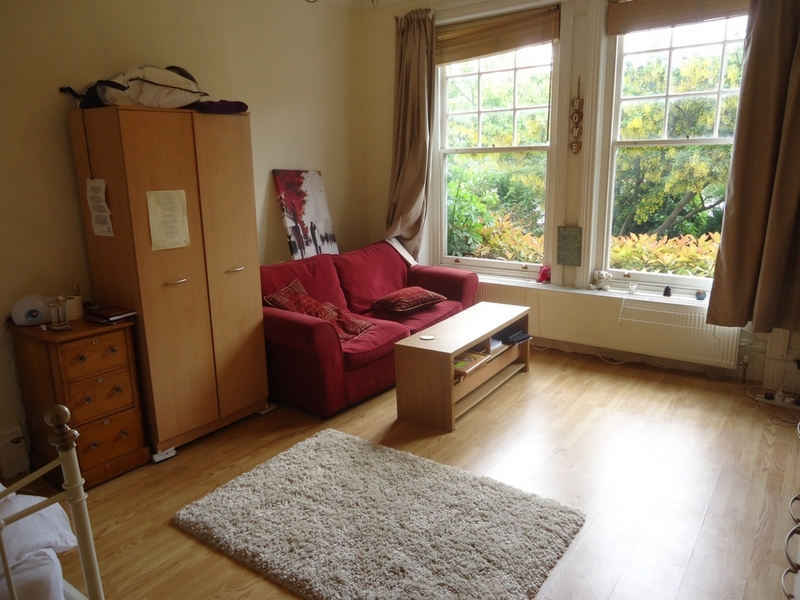 INCLUDES HEATING (in winter months) & HOT WATER & WATER RATES.Smart lower ground floor studio flat. Modern fitted kitchen with washer dryer open plan to studio. The studio room has wood floors and has a modern showeroom and w.c. 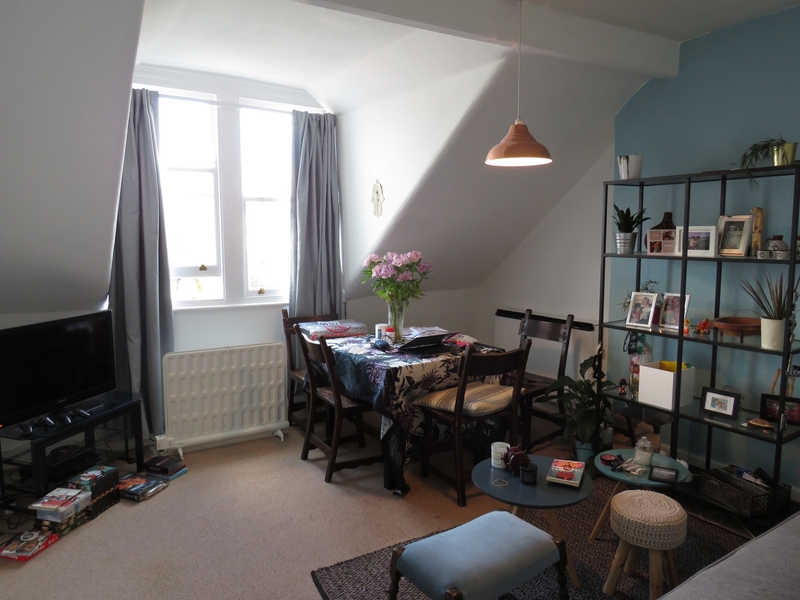 This flat has a private patio and there is direct access to a 30 foot communal garden. Highgate tube station(zone 3 Northern line) is approximately 1 minute walk! 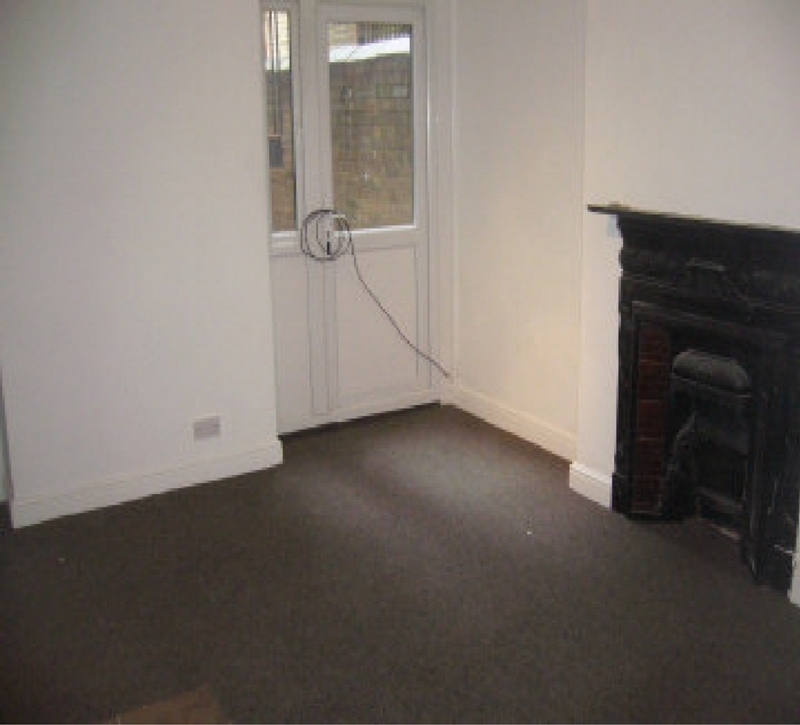 The flat is offered in good condition throughout. would suit a single non smoking professional. Council tax band A Haringey council £1,093.60 (25% reduction for single person's allowance). 20 square metres in size approximately. 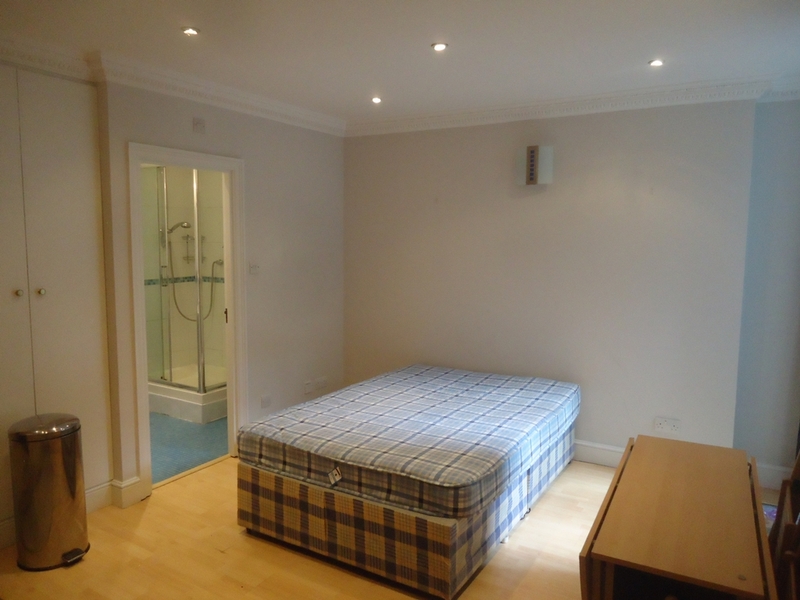 Modern lower ground floor studio flat. Set only moments from Highgate tube station(zone 3 Northern line) this flat has a modern fitted kitchen open plan to the studio room and a modern stylish showeroom and w.c. Highgate tube station(zone 3 Northern line) is approximately 2 minutes walk and Highgate village and Highgate woods are in close proximity. Band C Haringey £1,086.78(25% reduction for single person's allowance).